Do you have an Injury? Is it a new one or old one ? Are you NOT sure if heat or Ice can help it? First it's always good to get a professional opinion from a doctor. As licensed Massage Therapists we can't evaluate your problem. 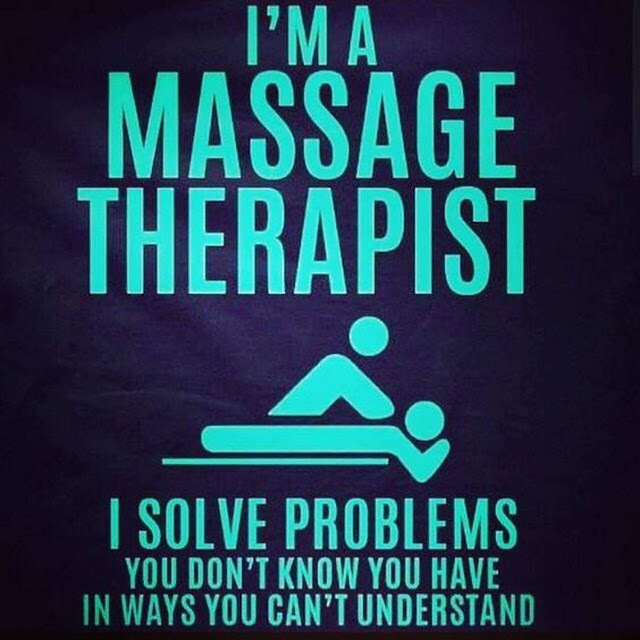 Of course we want to help you the best way we can through Massage. Ice is used mainly in the first 48 hours after an injury. So if you have joint or muscle sprains then ice can be your best friend. The ice reduces that inflammation , swelling and minor PAIN you may be having. Putting ice on for 20 minute intervals after every hour in between usually helps. Of course everything depends on the severity of your injury. A doctor can guide you the best route to take.